In this shattering new work from Mary Otto, a veteran Washington Post health journalist, the view from inside America’s mouth – revealing unsettling truths about our unequal society. Muckraking and paradigm-shifting, Teeth exposes for the first time the extent and meaning of our oral health crisis. Otto also goes back in time to understand the roots of our predicament in the history of dentistry, showing how it became separated from mainstream medicine, despite a century of growing evidence that oral health and general bodily health are closely related. 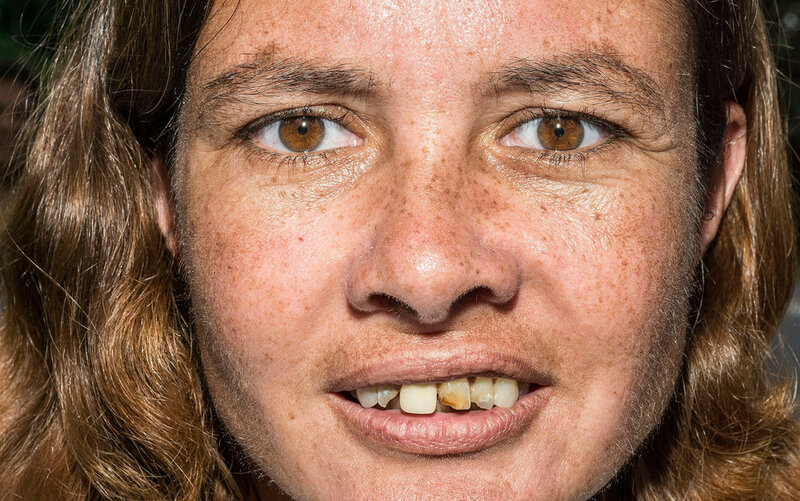 If you have a mouthful of teeth shaped by a childhood in poverty, don’t go knocking on the door of American privilege. A health care system that omits "dental coverage, as a result of political compromise, is a dangerous, absurd compartmentalization of health care, as though teeth are apart from and less important than the rest of the body." Oral health is a neglected issue nationally. The mouth and the head - mental health and dental health - somehow remain outside of what people think of as general health. The central tension in the tale - the separation between doctors and dentists (and the health of the mouth and the health of the body) - continues to plague patients today.